Brown popularly known as Double D has been the brainbox behind hits like "salute Naija" and others I failed to mention. 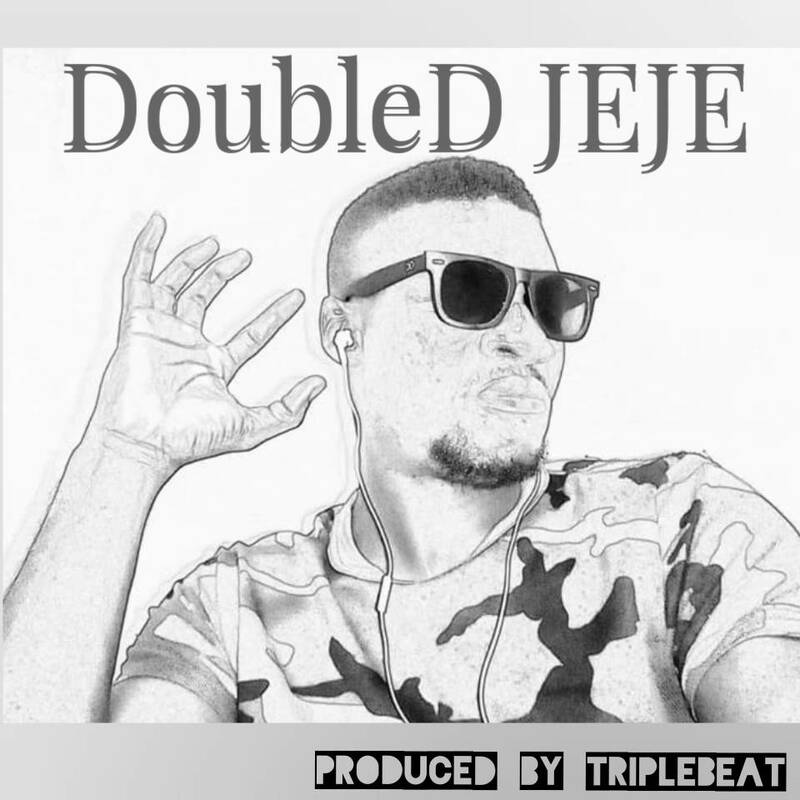 Here is a new hit he titled "Jeje" produced by Triple beats. Don't miss a bit of it.